Take the A6006 out of Melton heading towards Loughborough. At the roundabout at the bottom of Asfordby Hill turn right bypassing the village of Asfordby. Take the first turning right signposted Grimston. We are located in the centre of the village opposite the church, down Church Lane. Take the A46 towards Newark, after passing a petrol station on the left hand side take the next turning off by the Wild Ox to the B676. At the T junction turn left towards Melton Mowbray and then straight over the major cross roads signed posted Grimston. Take the first righthanded turn into Grimston and we are in the centre of the village opposite the church down Church Lane. Take the A606 towards Melton Mowbray, on reaching a roundabout take the A46 towards Leicester. Leave the A46 onto the A6006 towards Melton Mowbray. 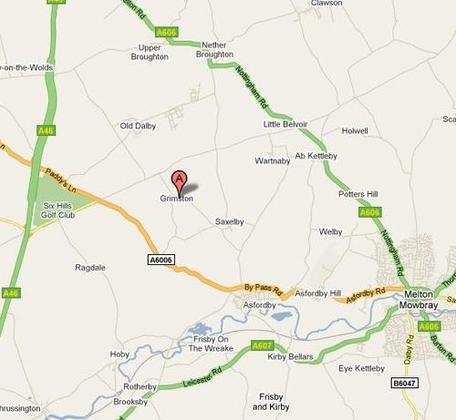 Then take the second left signposted Grimston. Take the next right into Grimston and we are in the centre of the village opposite the church down Church Lane. Take the B676 and carry on following this going under the A46 until you come to a major crossroads. Straight over the crossroads and take the fist turning right to Grimston. We are in the centre of the village, opposite the church, down Church Lane. Please telephone if you would like to come outside of these hours. 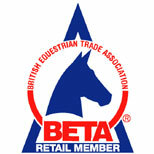 Please check on on the Events section to see if we are away with the trade stand.